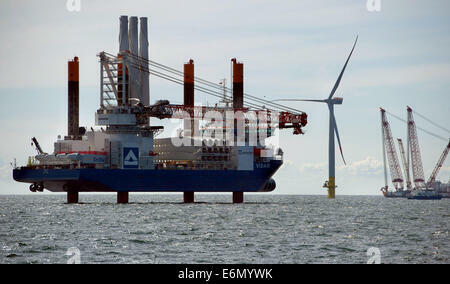 This is one month earlier than scheduled. 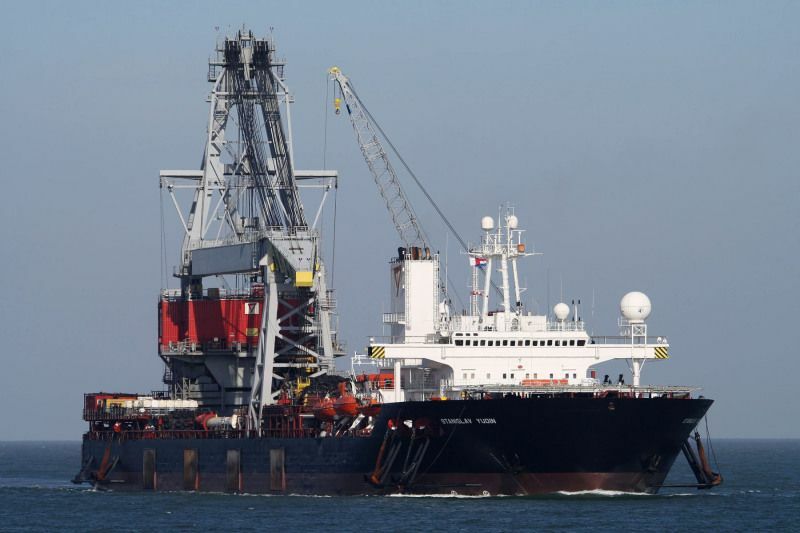 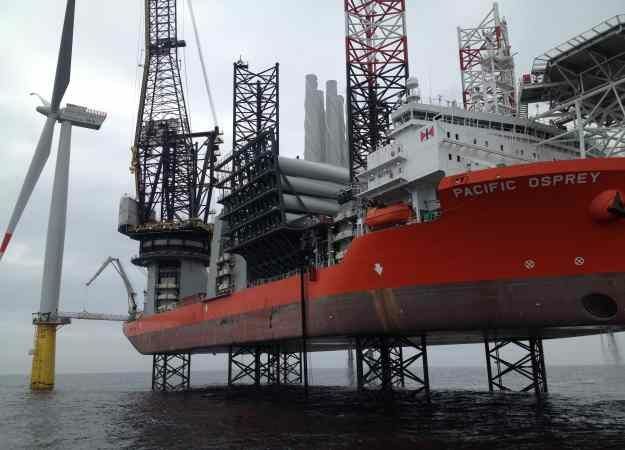 We want to congratulate Van Oord and their crews on the Pacific Osprey & Aeolus vessels with this achievement! 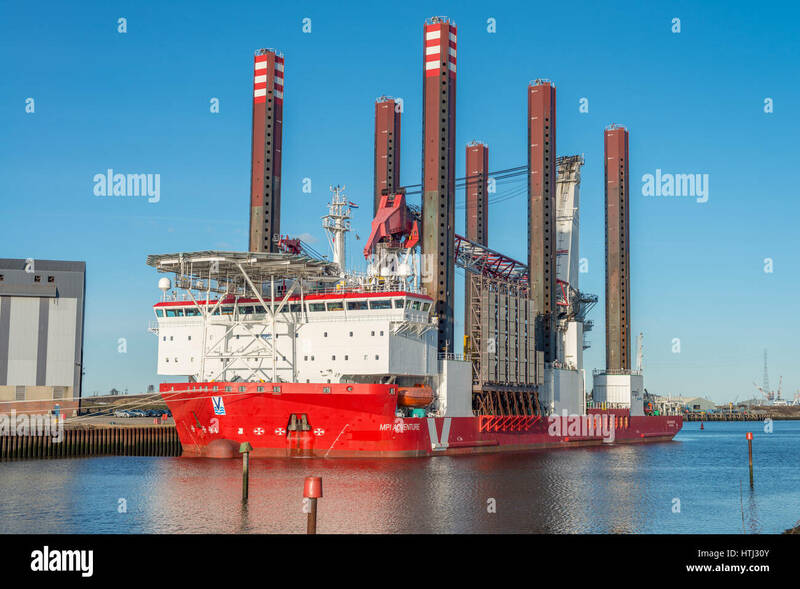 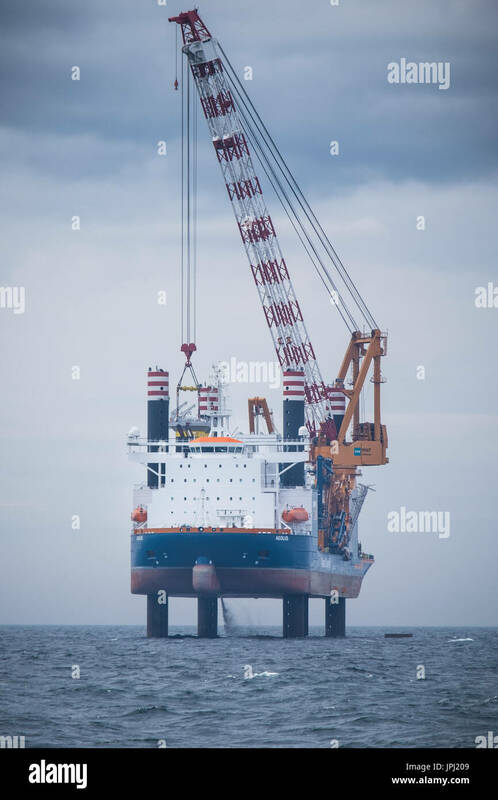 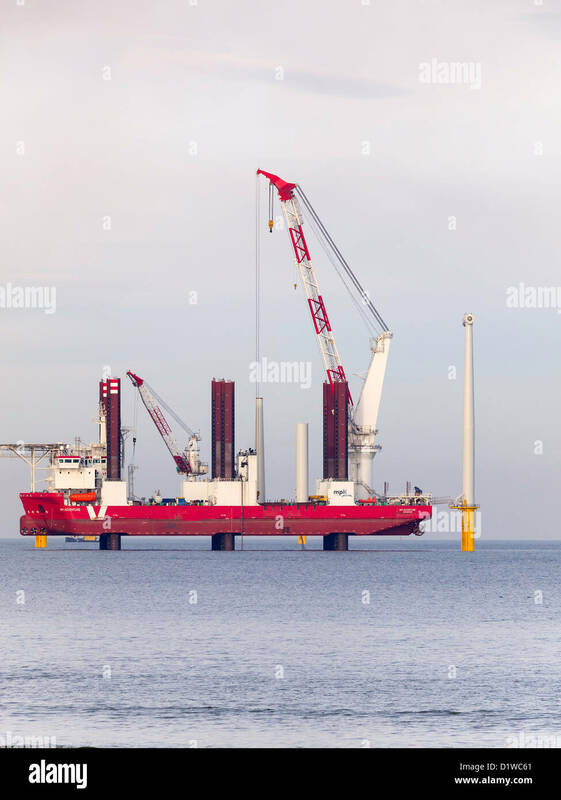 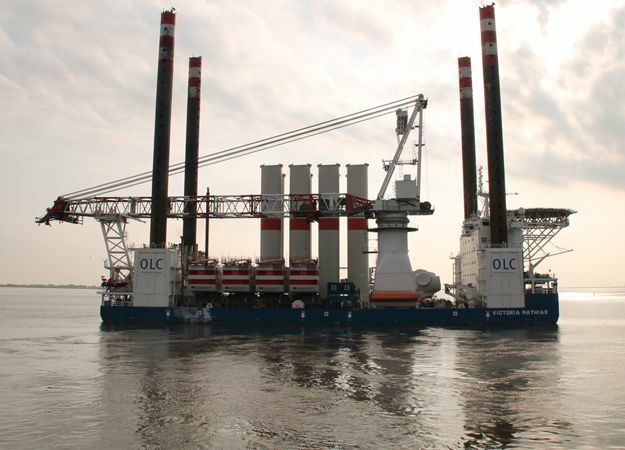 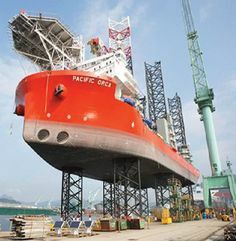 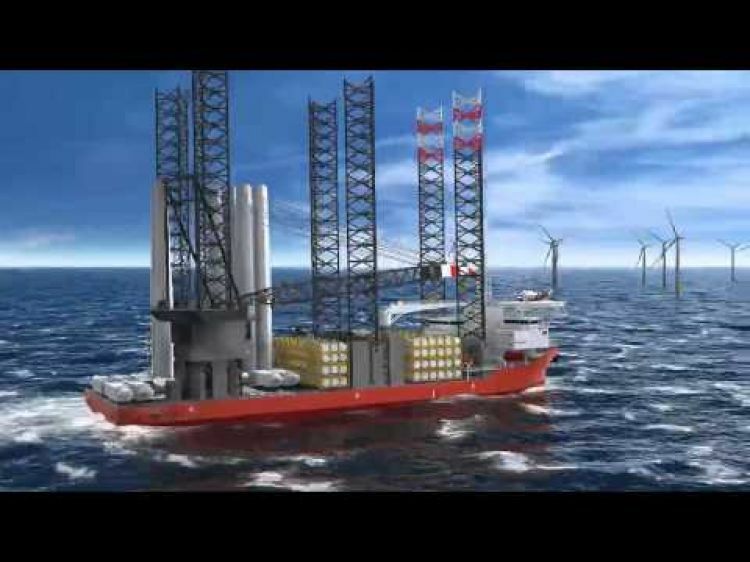 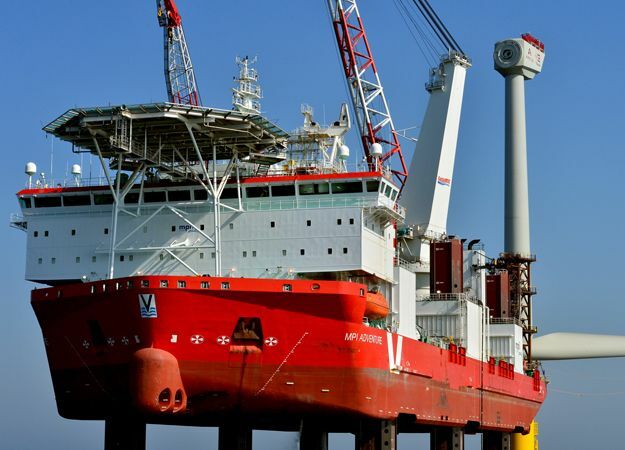 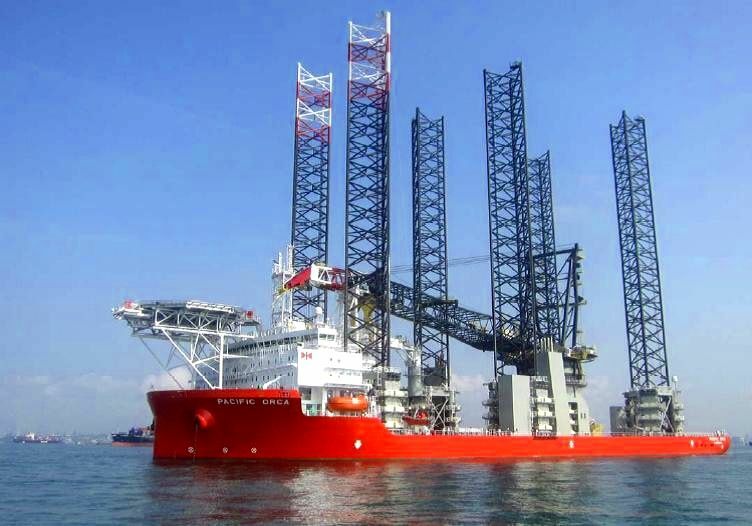 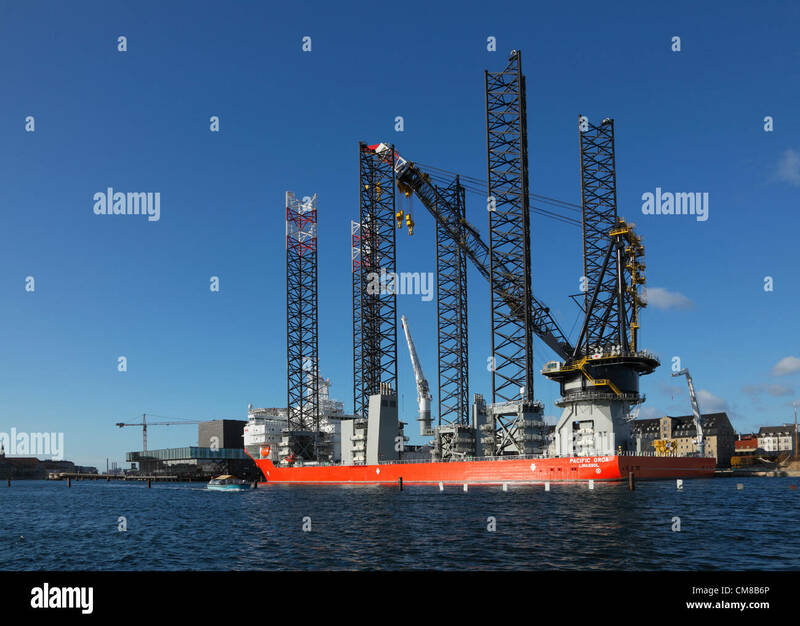 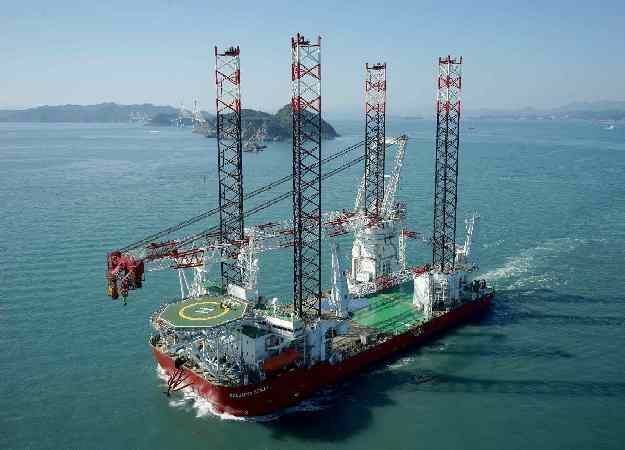 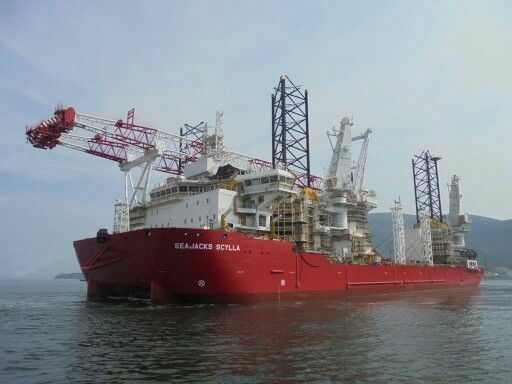 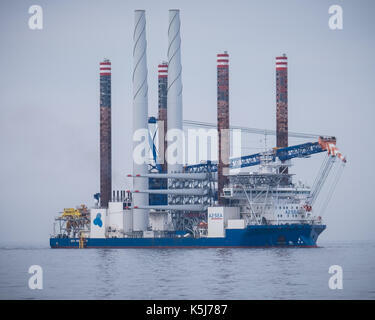 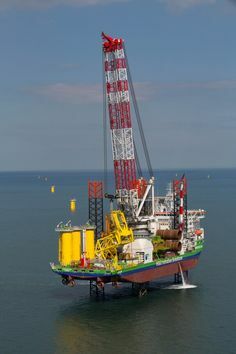 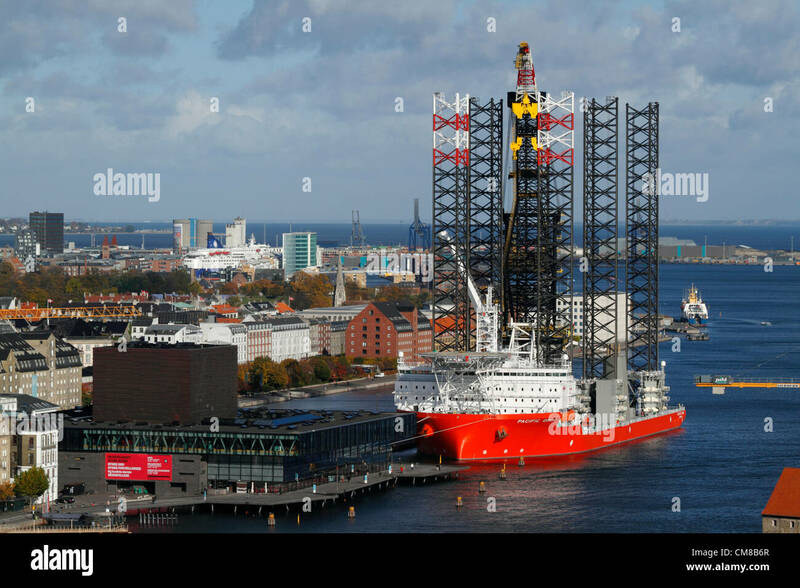 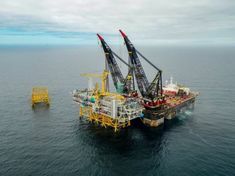 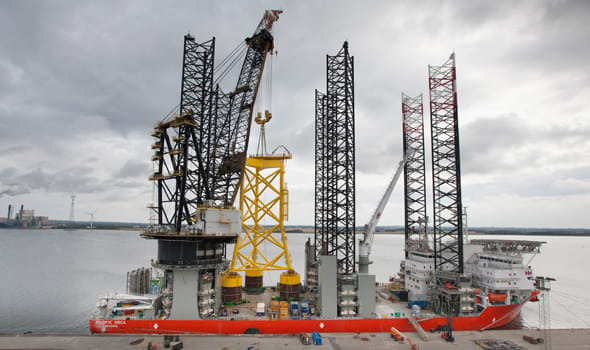 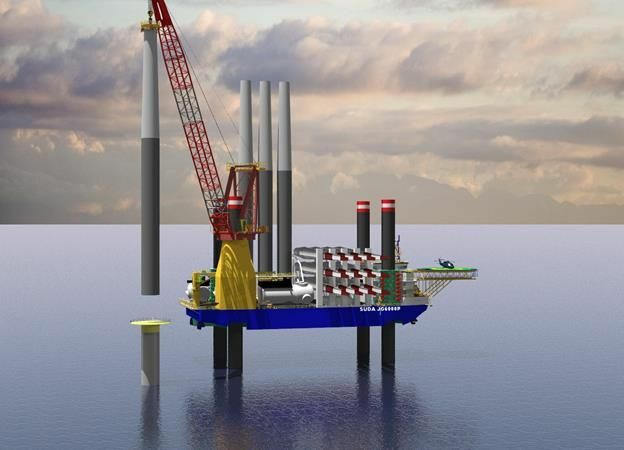 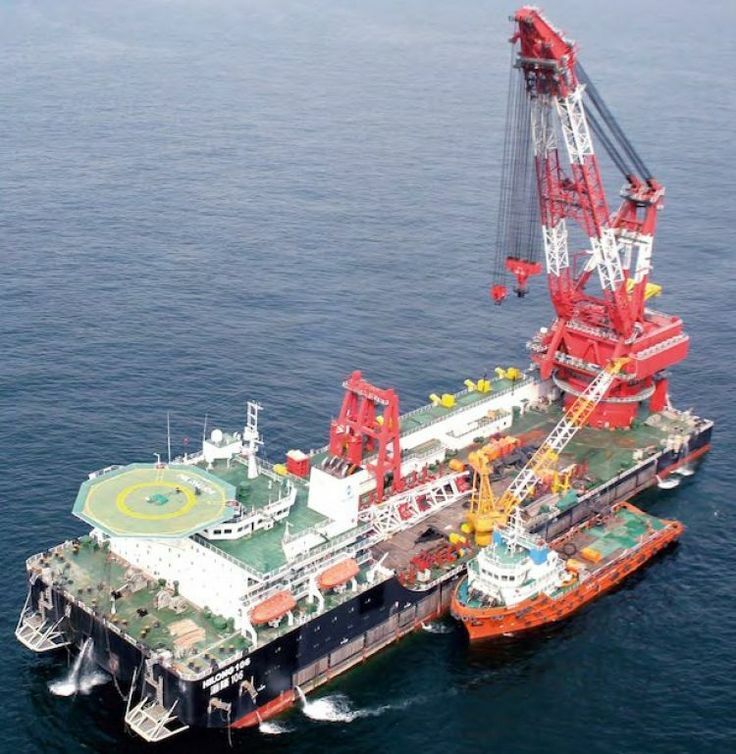 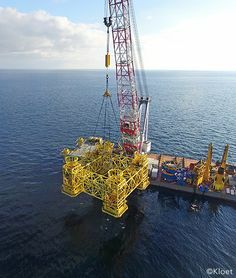 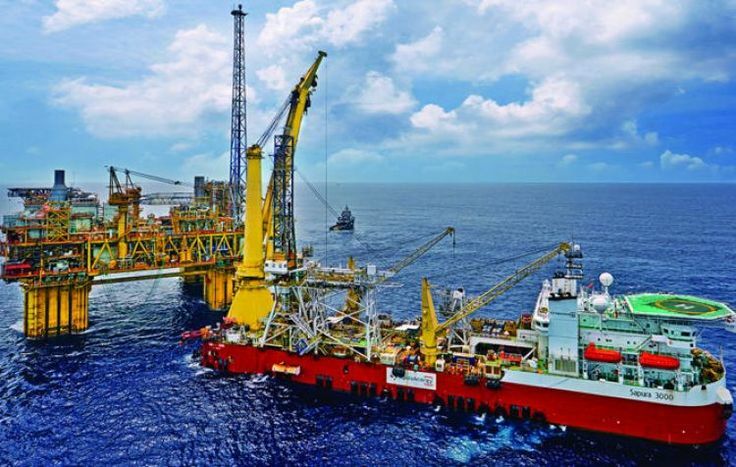 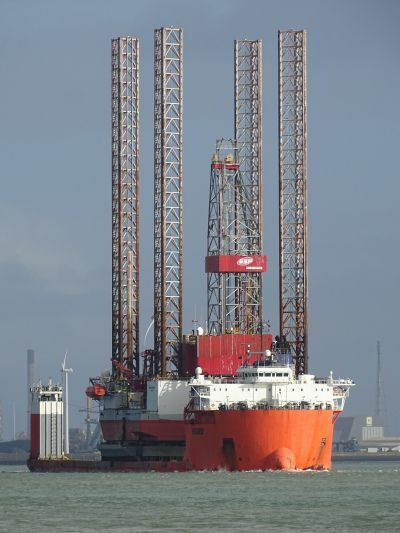 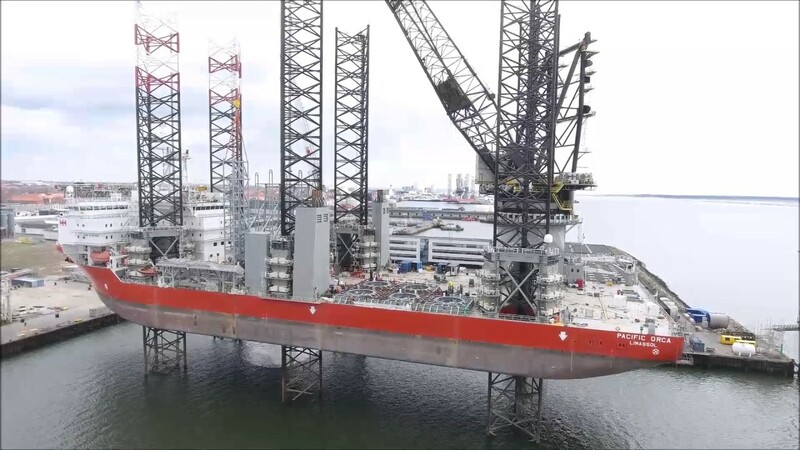 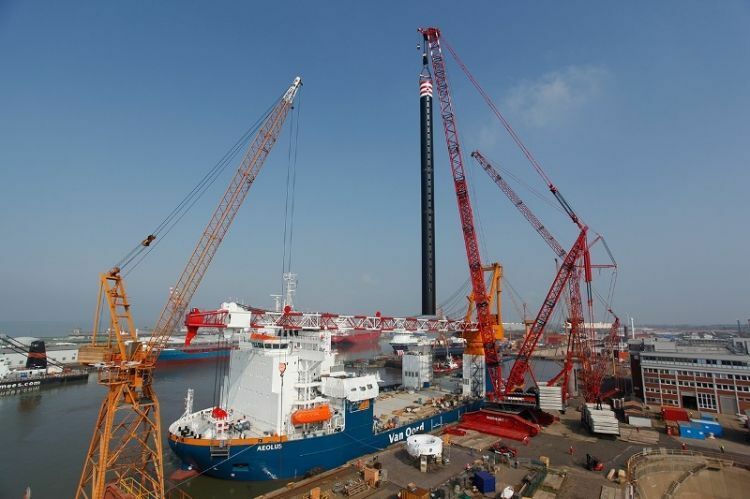 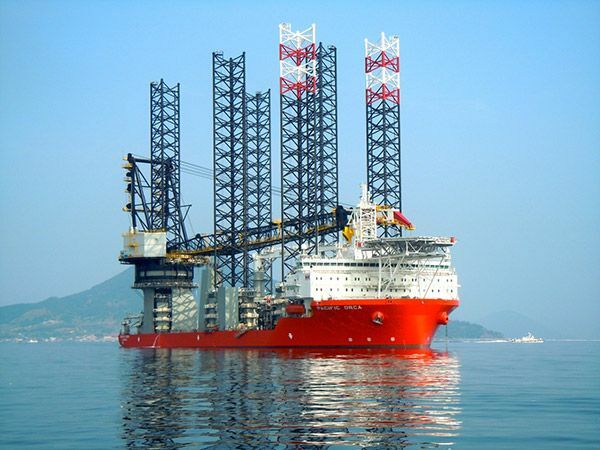 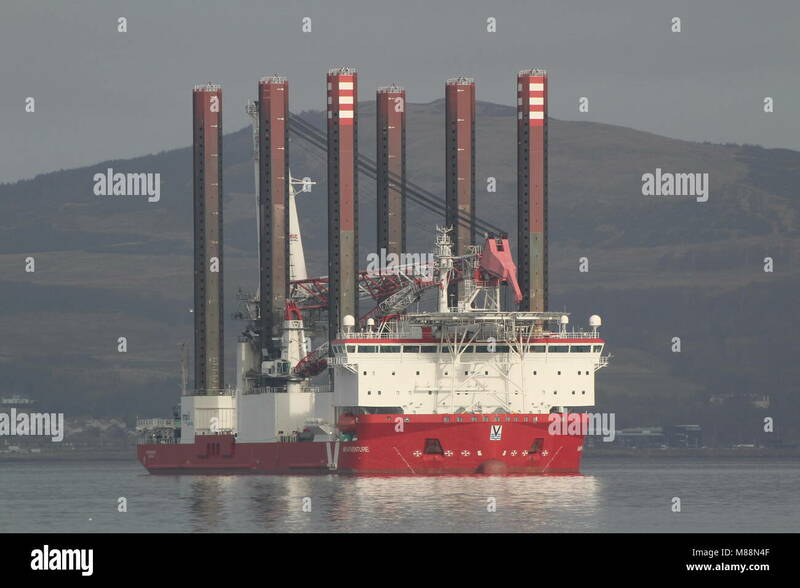 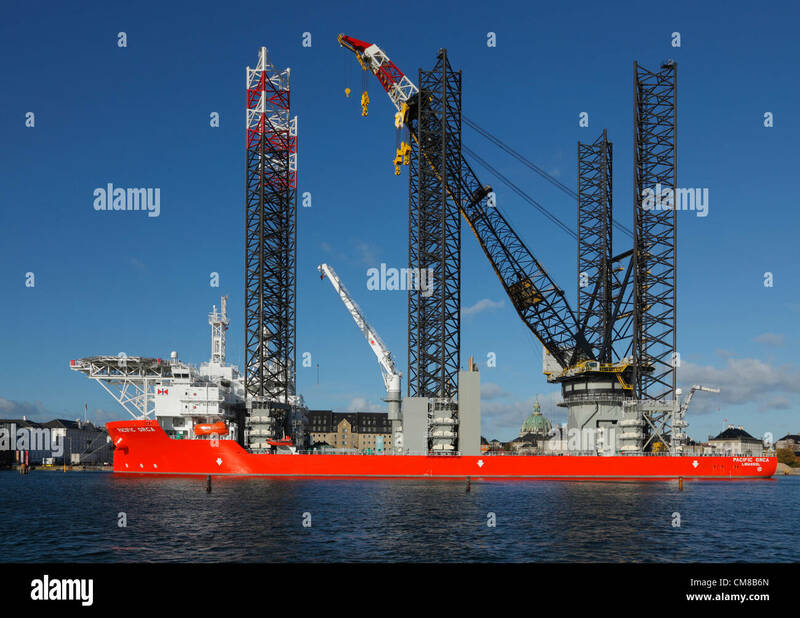 Seajacks “Scylla”, the world's largest self-propelled DP2 jack up vessel. 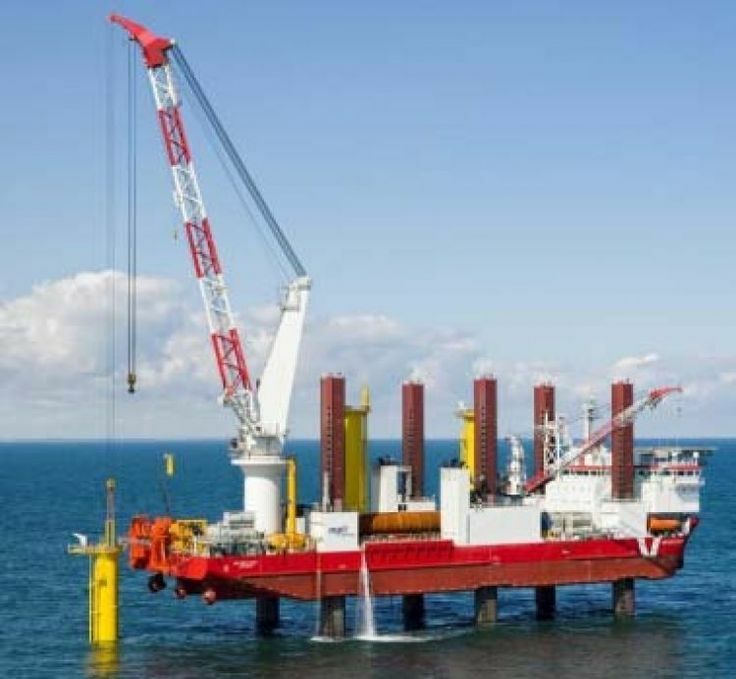 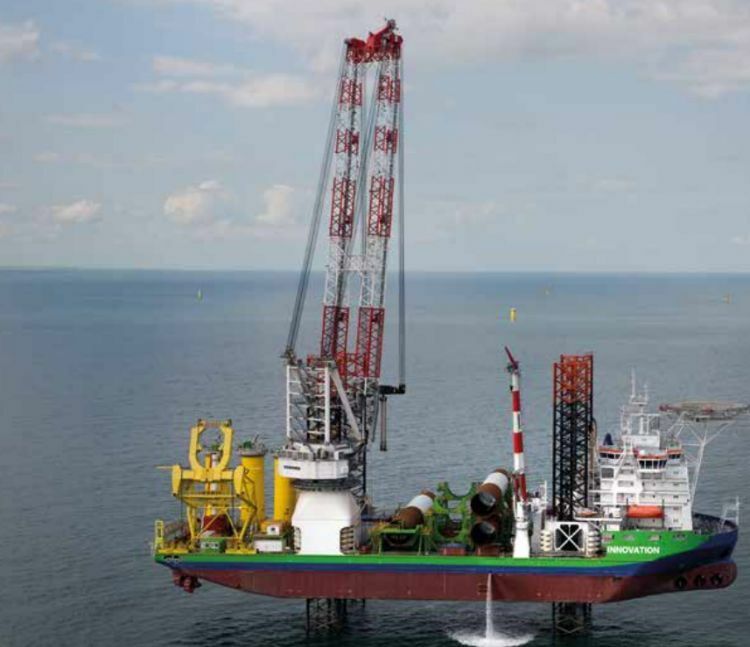 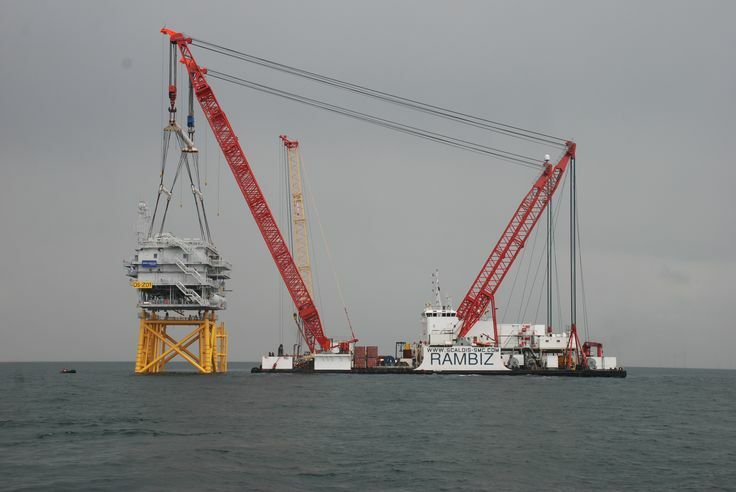 Cranemaster® used for installation work with Boskalis at the Wikinger offshore wind farm. 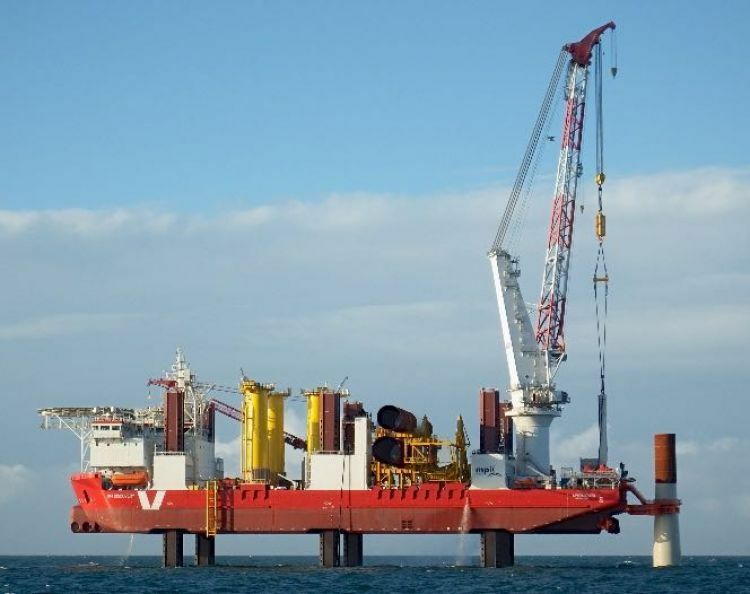 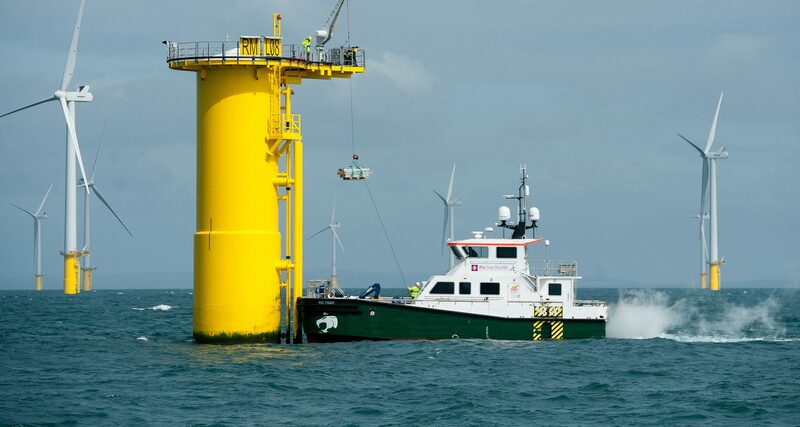 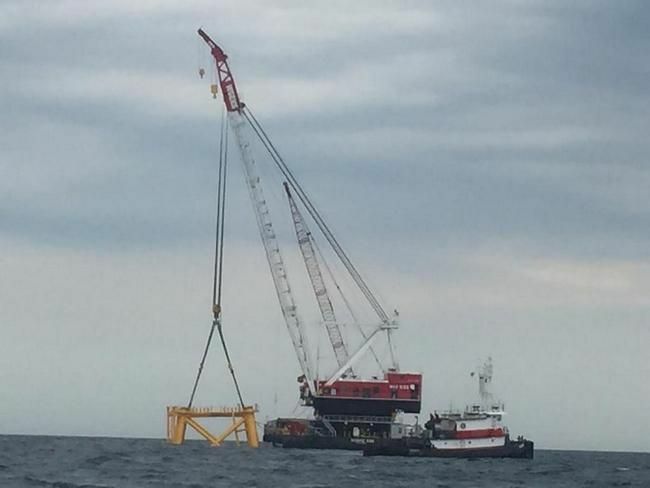 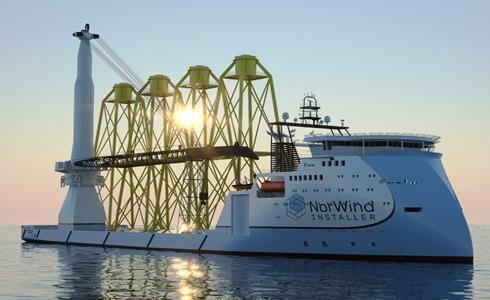 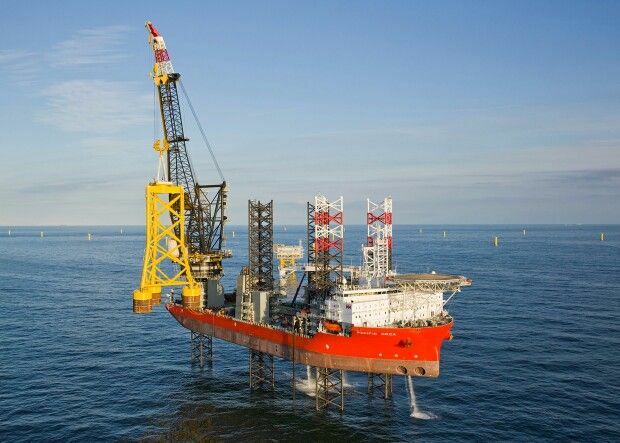 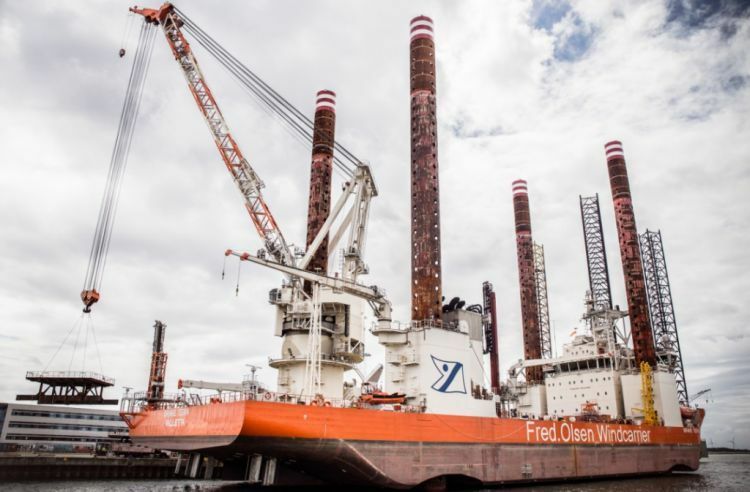 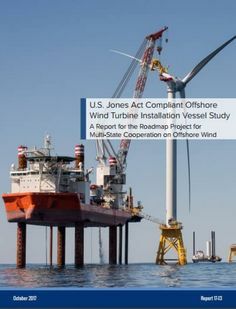 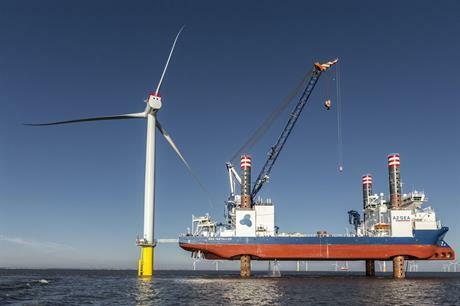 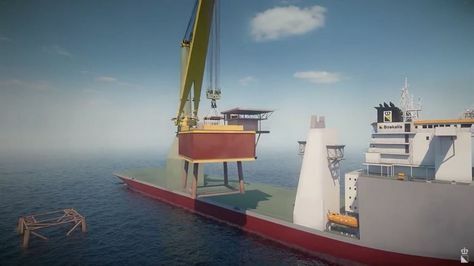 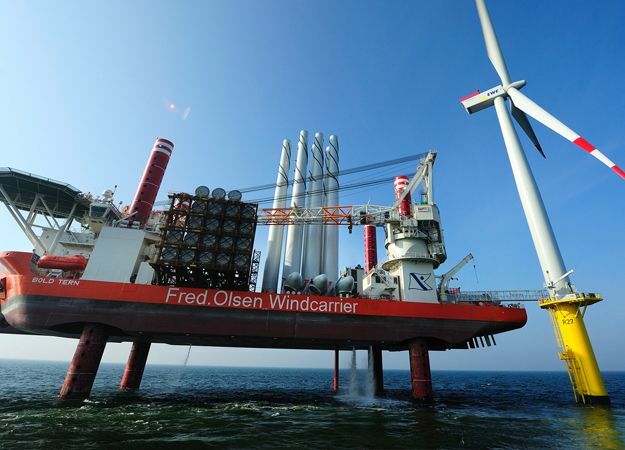 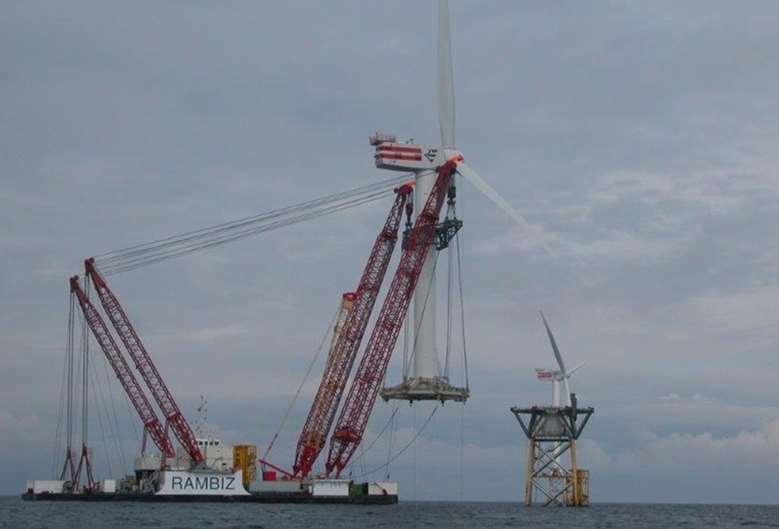 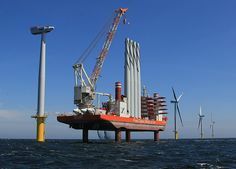 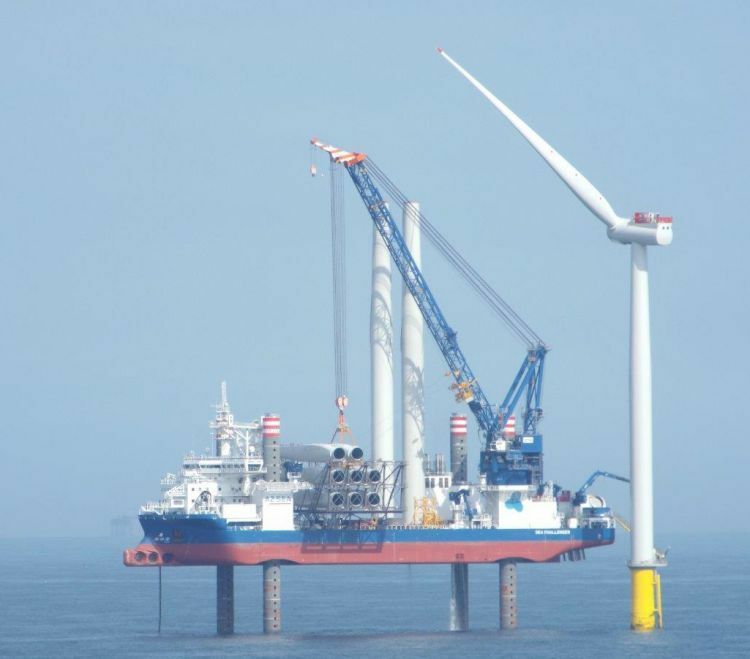 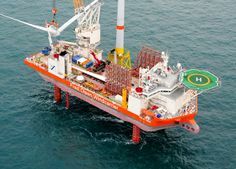 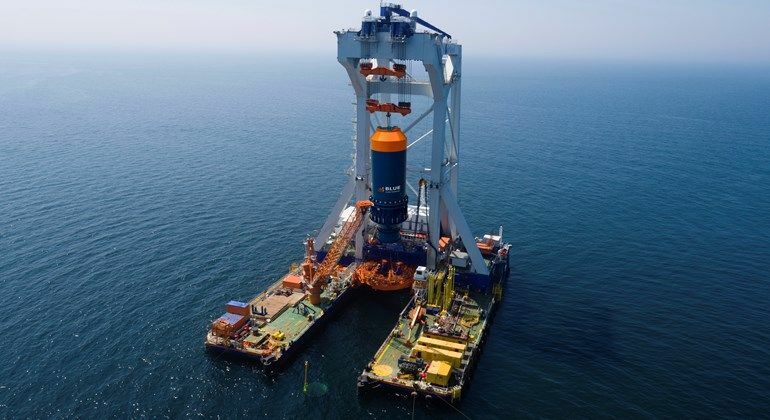 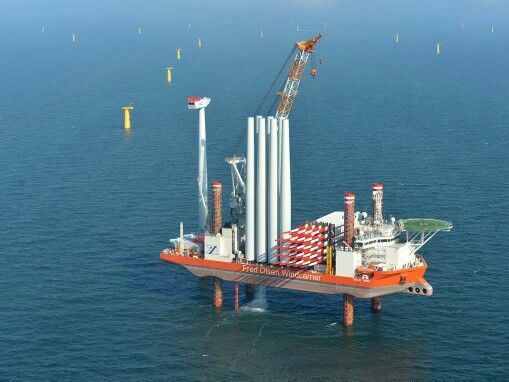 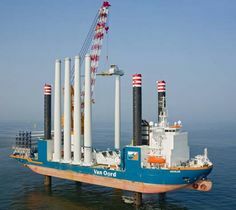 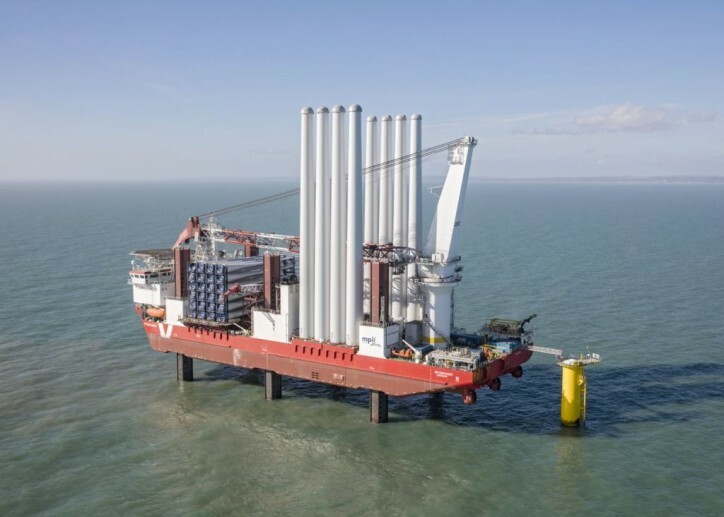 NorWind Foundation Installation Vessel Carries Jacket-Style Foundations to the Offshore Wind Farm Site. 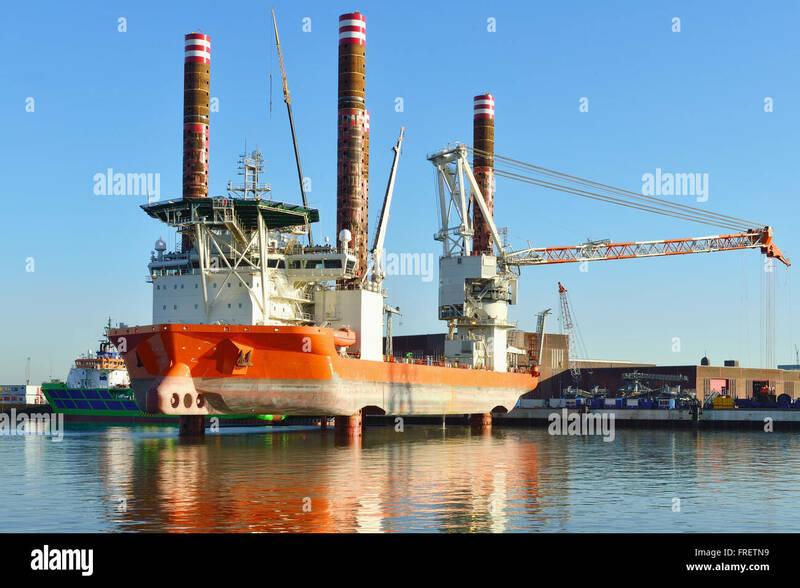 Innovation loading monopiles for Galloper. 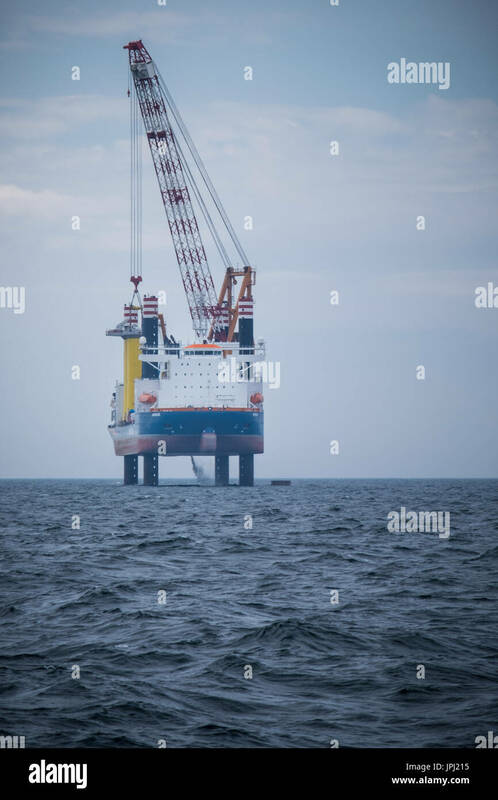 pav. 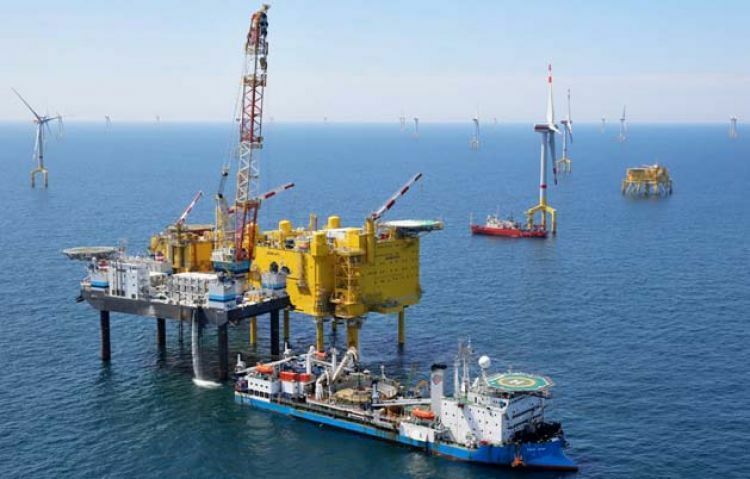 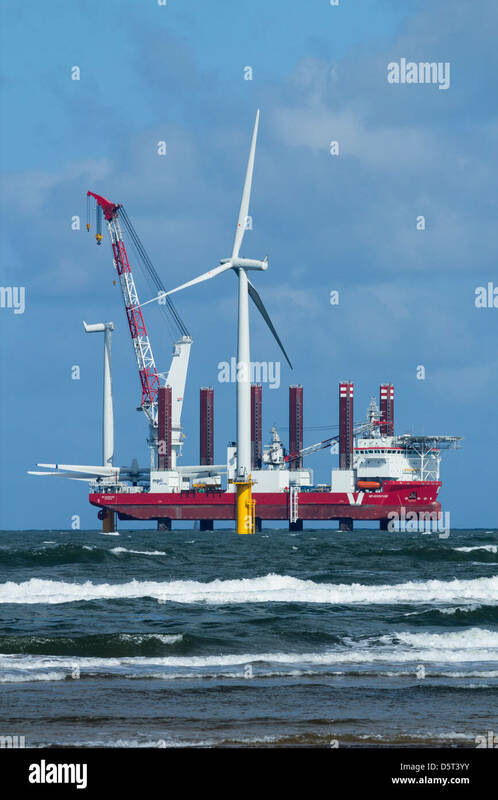 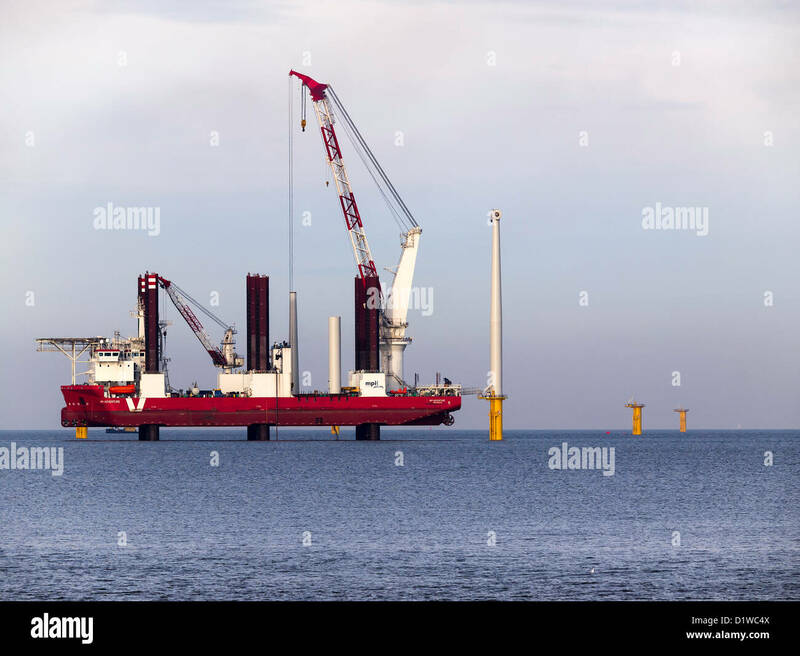 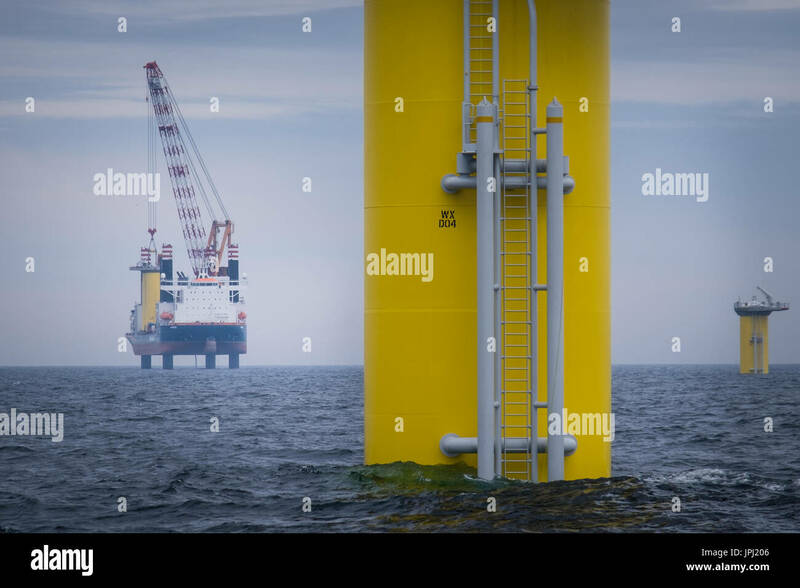 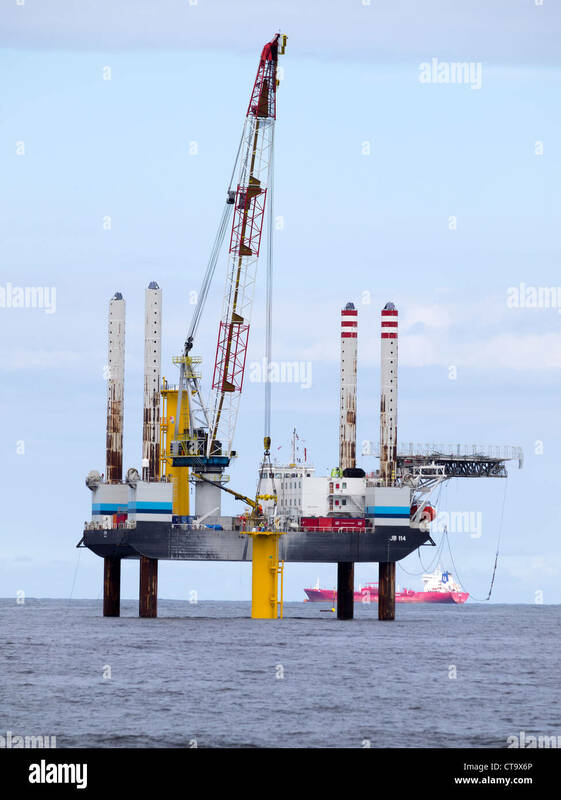 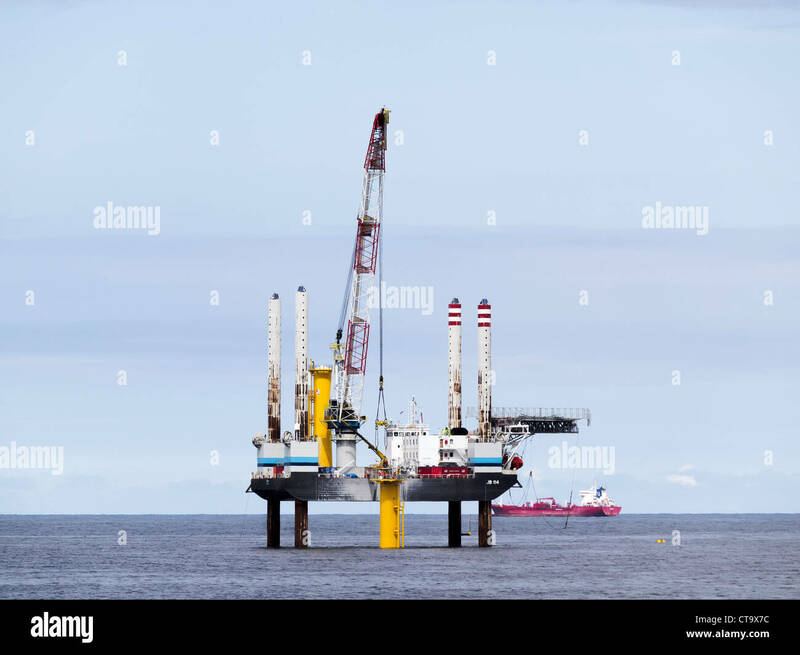 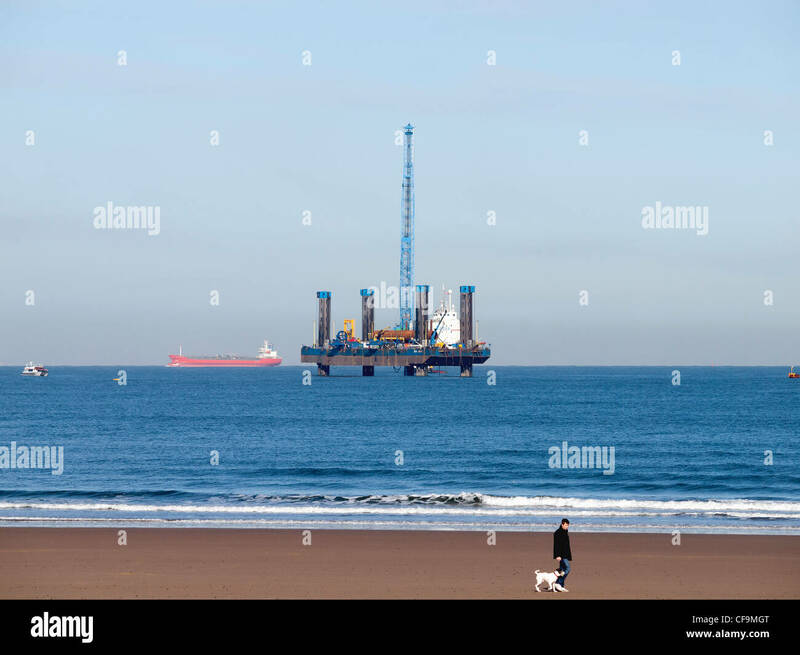 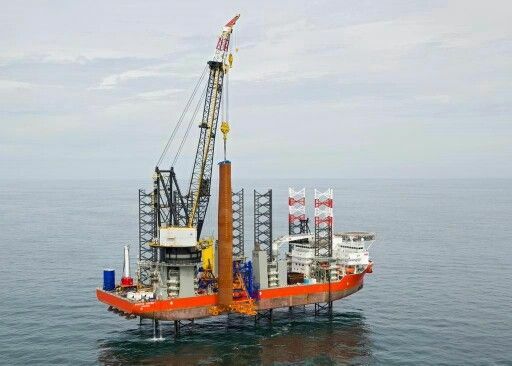 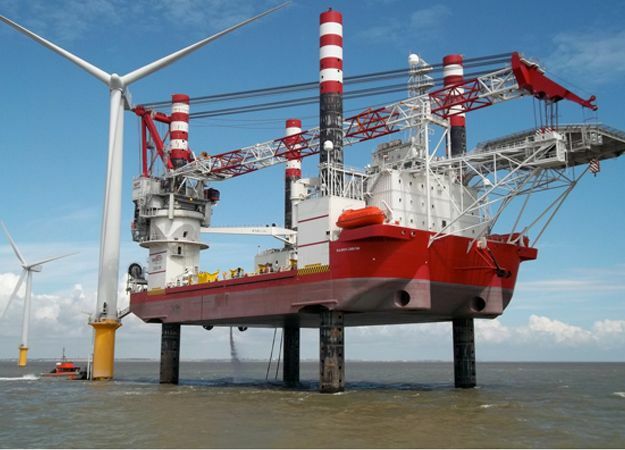 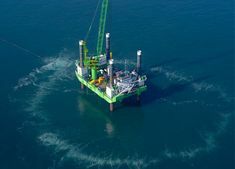 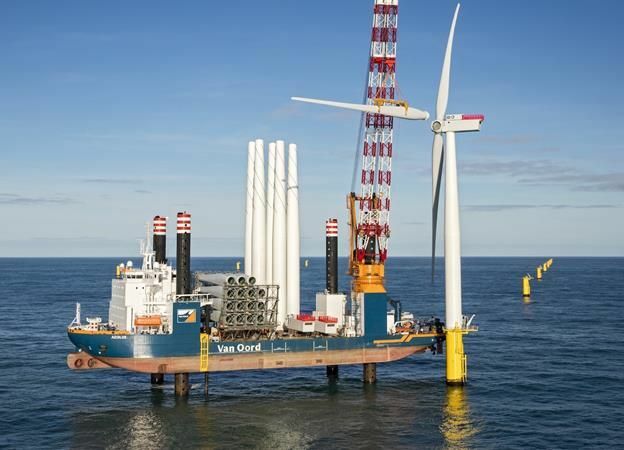 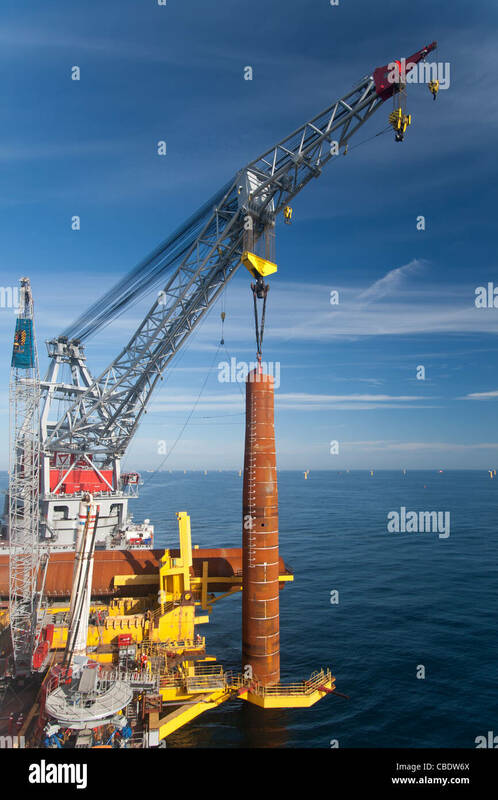 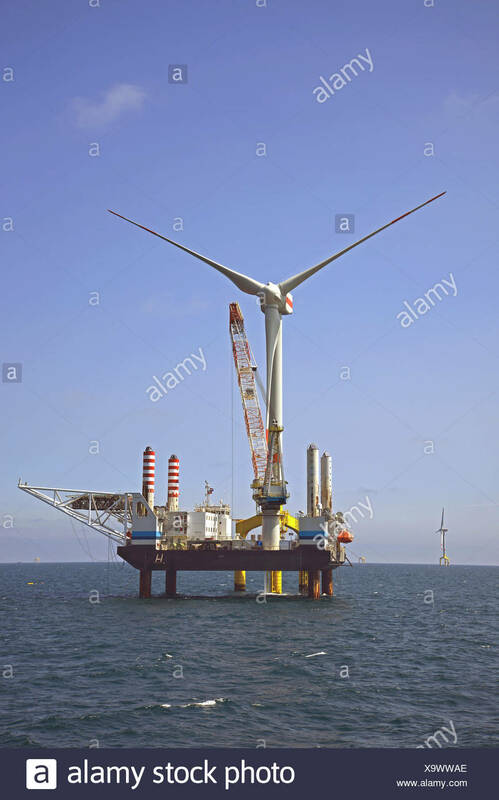 Belgian company GeoSea set to install Bladt XL monopile foundations at DONG Energy's Gode Wind 1 & 2 wind farm in the German North Sea. 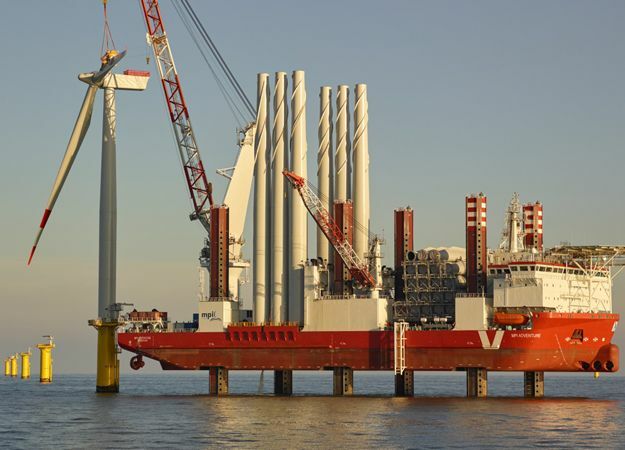 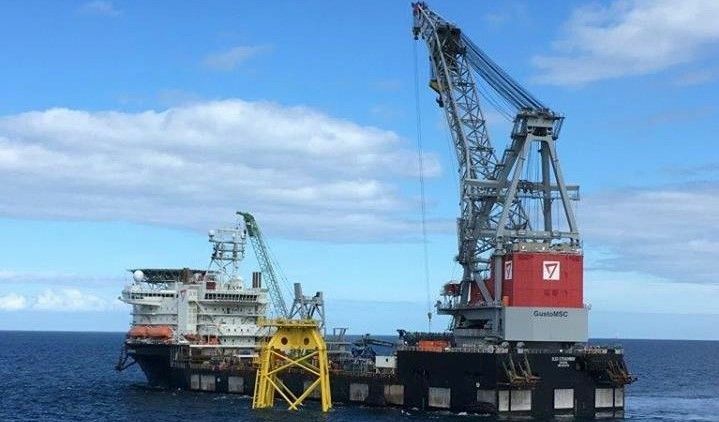 MPI Offshore's wind-turbine-installation vessels are enjoying a positive start to supported by the newly acquired Tees Base. 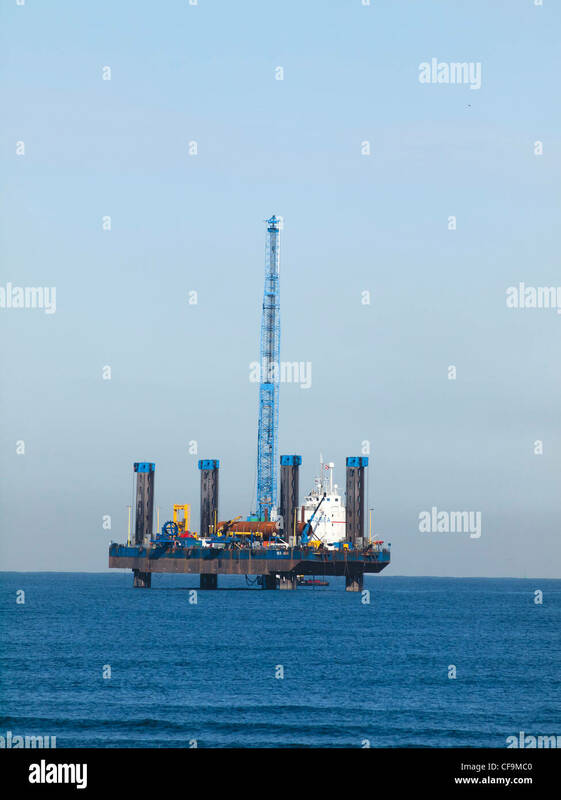 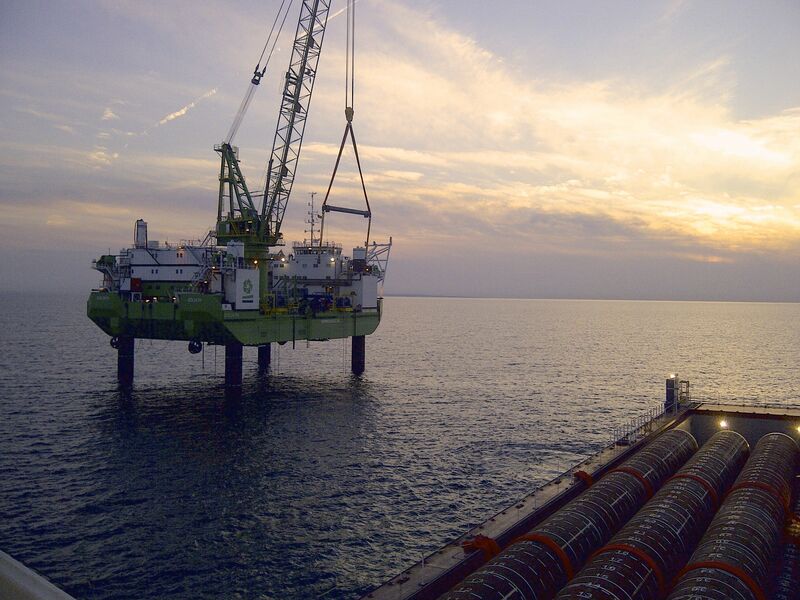 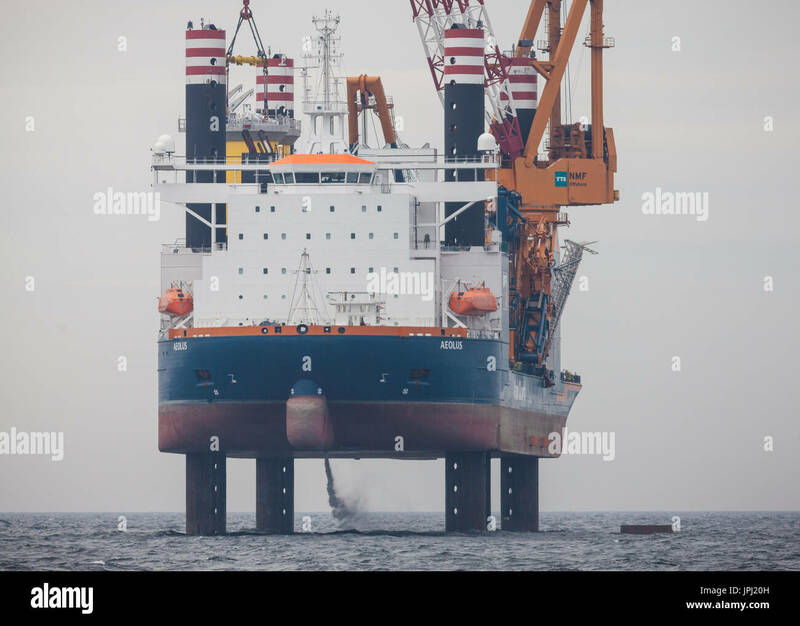 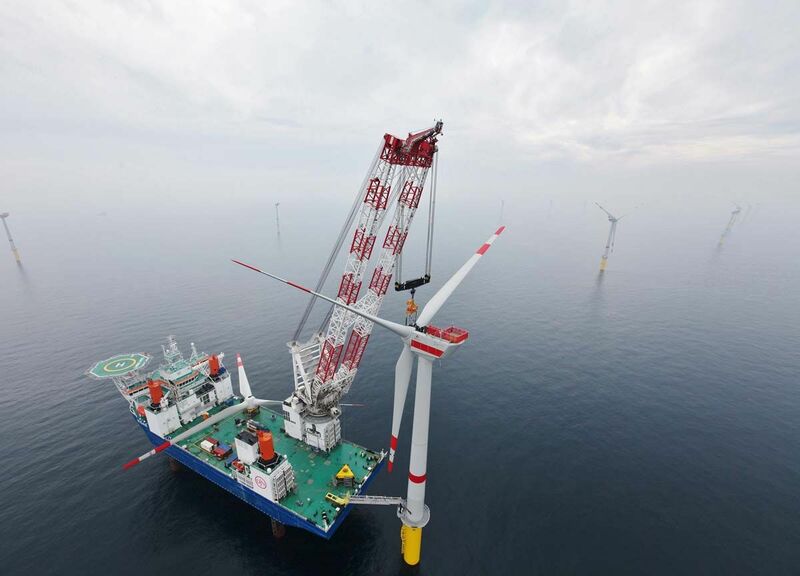 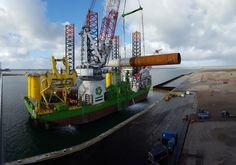 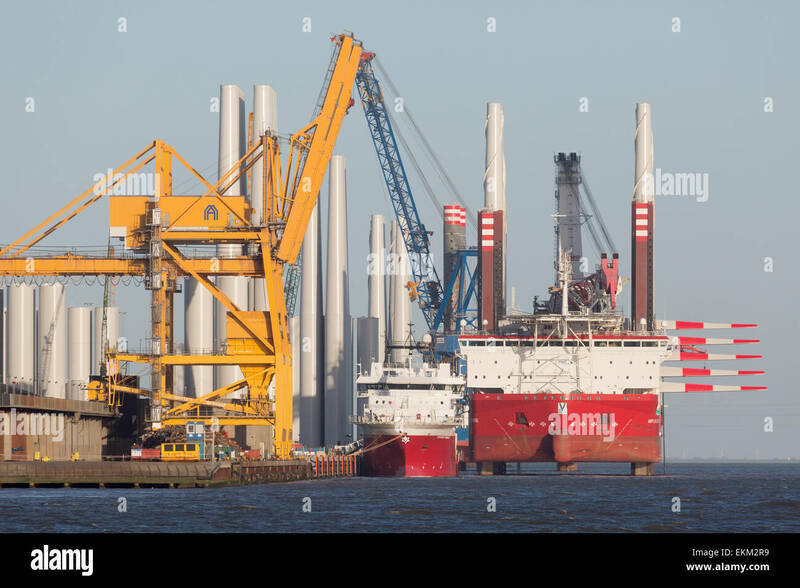 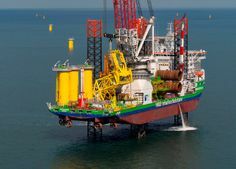 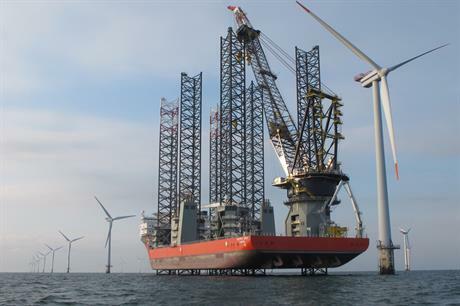 MPI Adventure offshore installation jack-up vessel at Borkum Trianel wind farm (Courtesy Trianel).